Debra K. (Geyer) Gorringe, age 64, of Swanton, Ohio, passed away in her home, Tuesday, August 14, 2018. She was born January 30, 1954 in Paulding, Ohio to Francis Geyer and Dorothy (Cadwallader) Geyer. Debra was a graduate of Paulding High School and obtained her nursing degree from Lutheran Hospital School of Nursing in 1975. She married Wayne Gorringe on July 20, 1975, and he preceded her death. 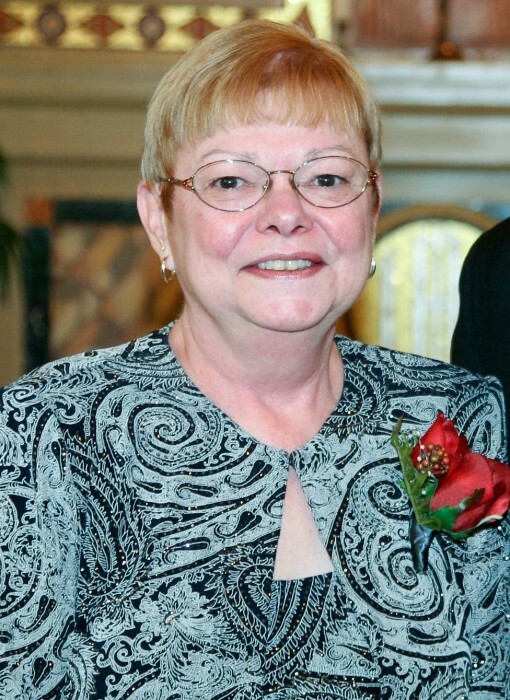 Debra devoted her life to helping others as a registered nurse at St. Luke's Hospital. When she wasn't working, she truly adored spending time with her grandchildren. Left to cherish her memory are her son, Christopher (Shelly) Gorringe of Perrysburg, OH; Robyn Gorringe of Toledo, OH; grandchildren, Chloe, Reagan, and Harper; her sister, Carol Farmer of Ft. Wayne, IN; her brother- and sisters-in-law, Curt and Joy Gorringe, and Maridell McKnight; and nieces and nephews, David Farmer, Jennifer (Brent) Bassett, Mark (Madeline) Cuff, Amanda Gorringe and Alex Gorringe. Besides her husband, Wayne, Debra was preceded in death by her parents. Visitation will be held Saturday, August 18th from 11:00 a.m. to 1:00 p.m. at the Weigel Funeral home in Swanton (419.826.2631), where a service celebrating her life will begin at 1:00 p.m., with Rev. Donna Stutzman officiating. Interment will follow at a later date at Swanton Cemetery. Memorial contributions may be made to Swanton Local Schools c/o Wayne Gorringe Scholarship Fund.